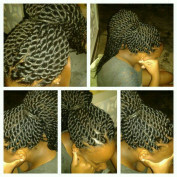 I enjoy doing hair, drawing and painting. 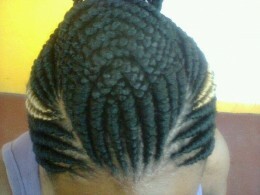 My hubs consist mostly of hair that i have done in various styles. Thanks for viewing my profile,and stay tuned for mathslover hairstyles, yours truely. Hey y'all check out my new hub, called cute bun hairstyles , high bun hairstyles are now in fashion get you hairstyle ideas here. Hey are you looking for cute hairstyles for black girls here are some braided hairstyles for black kids; hairstyles like the mohawk, the pinapple, flat twist, goddess braids and ghana braids. Learn about false eyelash application, how to make you eyelashes look thick and stylish. Learn how to apply individual and strip false eyelashes. Hey, are you looking for cornrow hairstyle ideas? 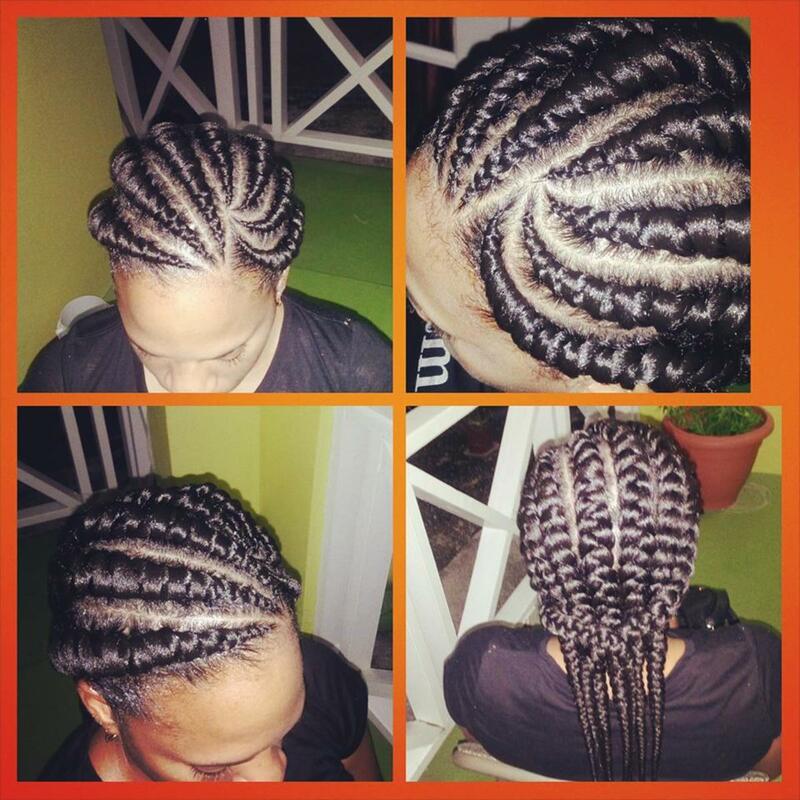 Come check out this cornrow hairstyles hub where you will see several cornrow hairstyle pictures. 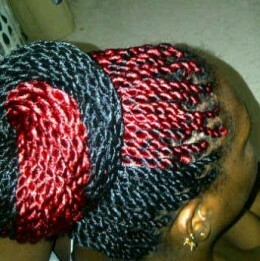 Hey are you looking for ghanaian braids styles? Then look no futher, here we have ghanaian styles also known as invisible cornrow, banana braids, ghana weaving styles and pencil braids. 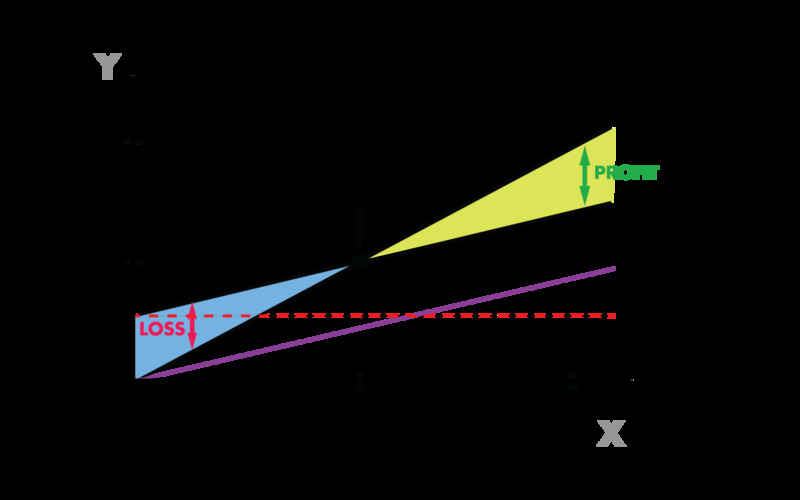 Break-even analysis is the relationship between cost volume and profits at various levels of activity, with an emphasis on the break-even point. 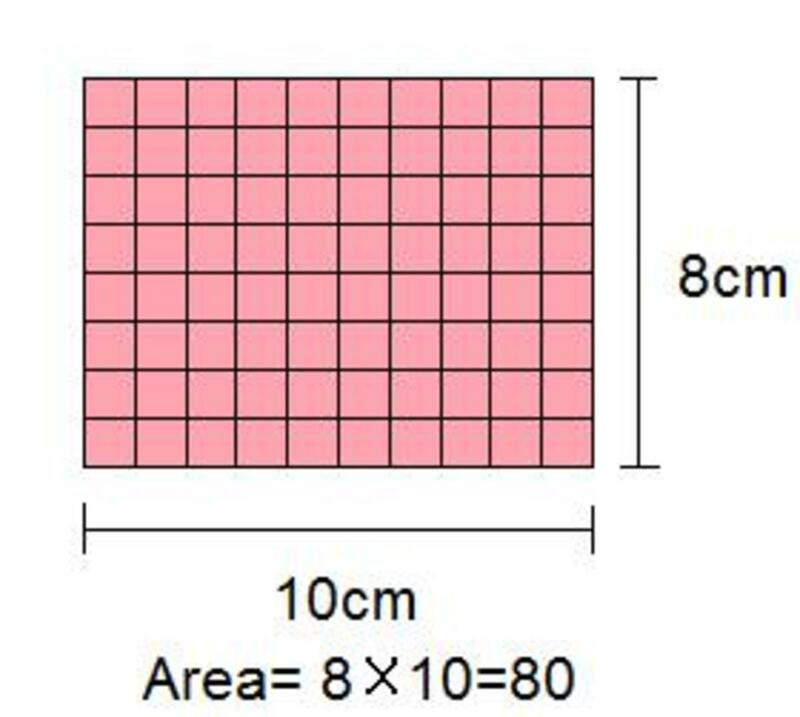 Here you'll learn how to find the area of shapes and also how to find the volume of objects.